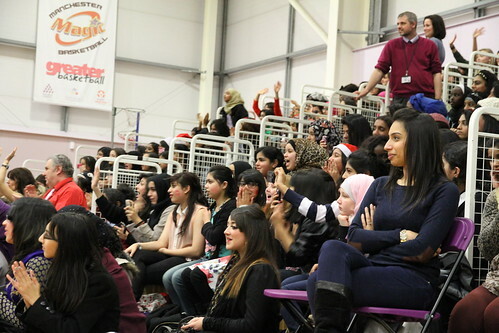 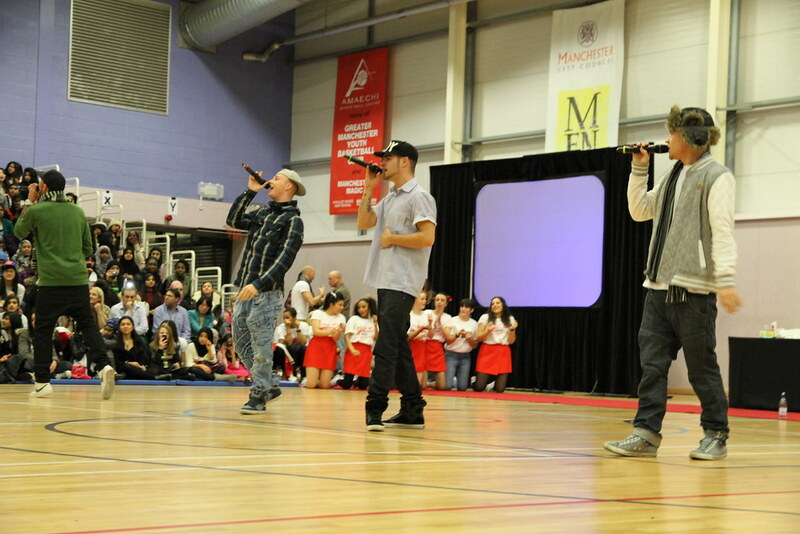 Students of Whalley Range High School got a Christmas send-off to remember, as boy band and Britain’s Got Talent finalists ‘The Mend’ performed a number of songs live to a full capacity Range Stadium. 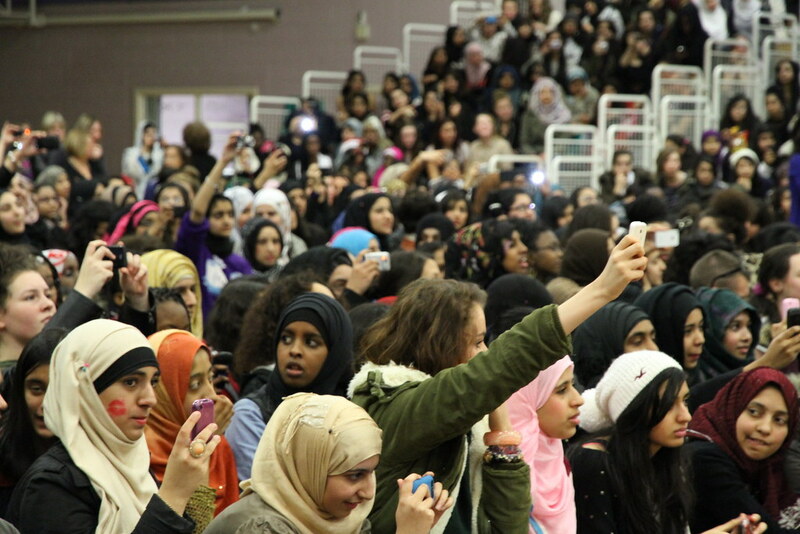 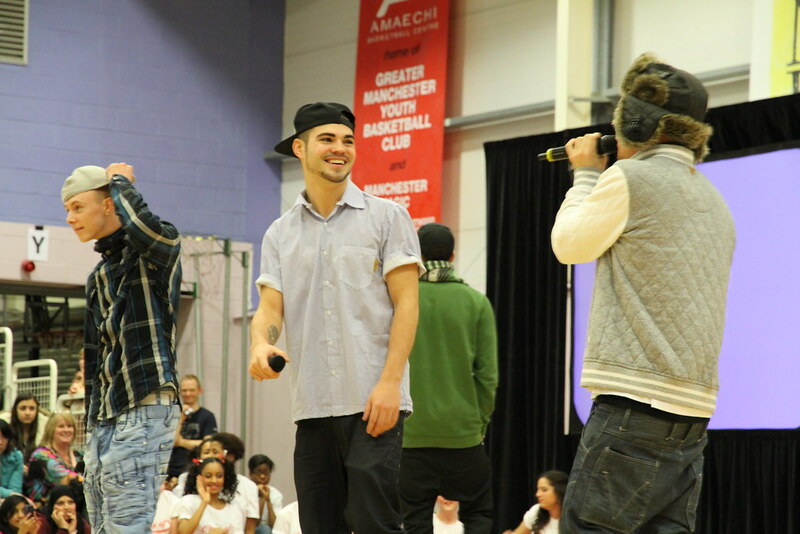 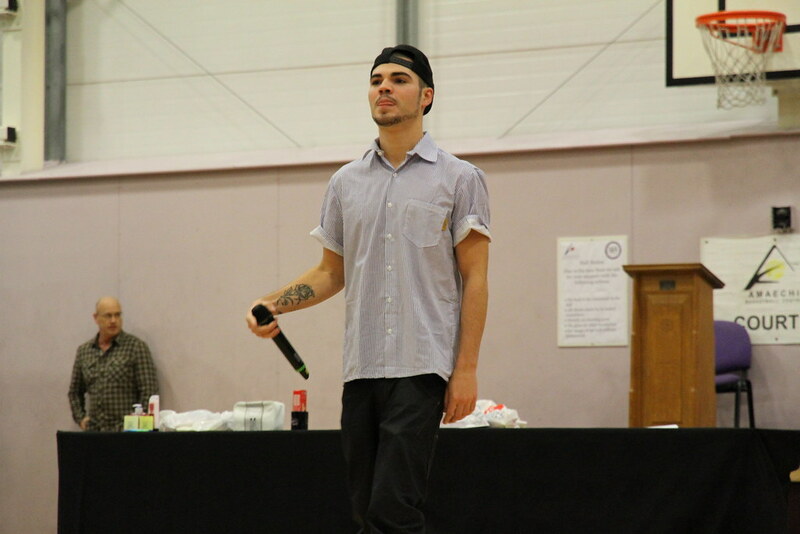 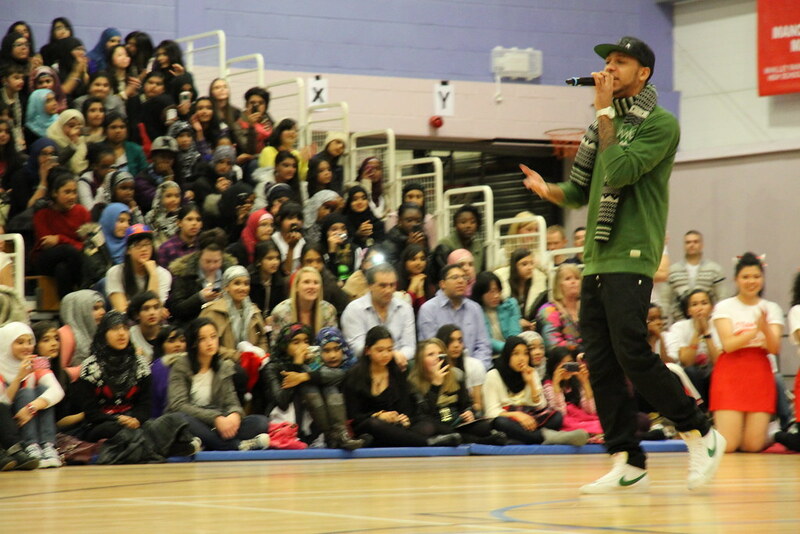 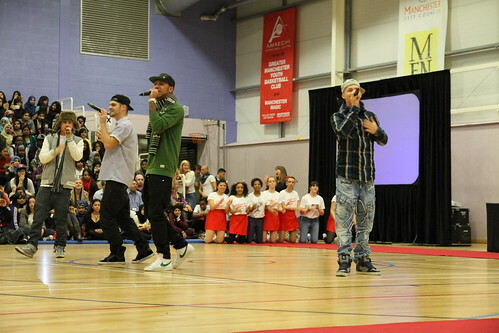 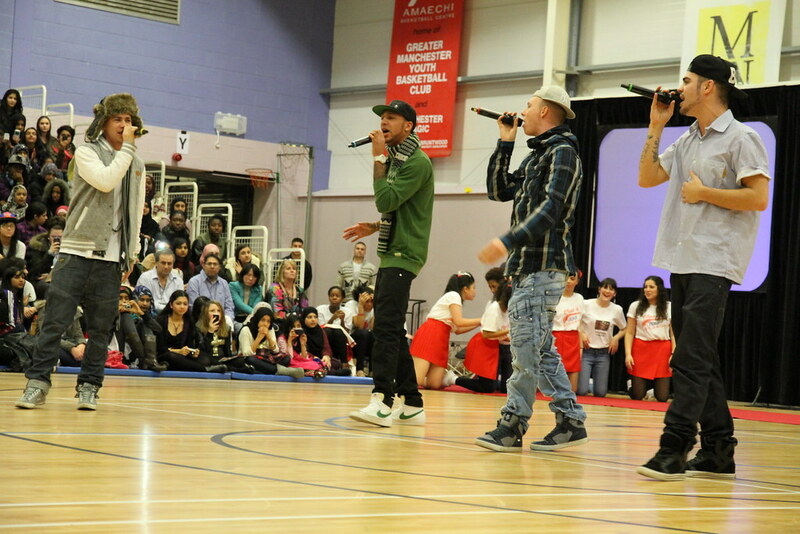 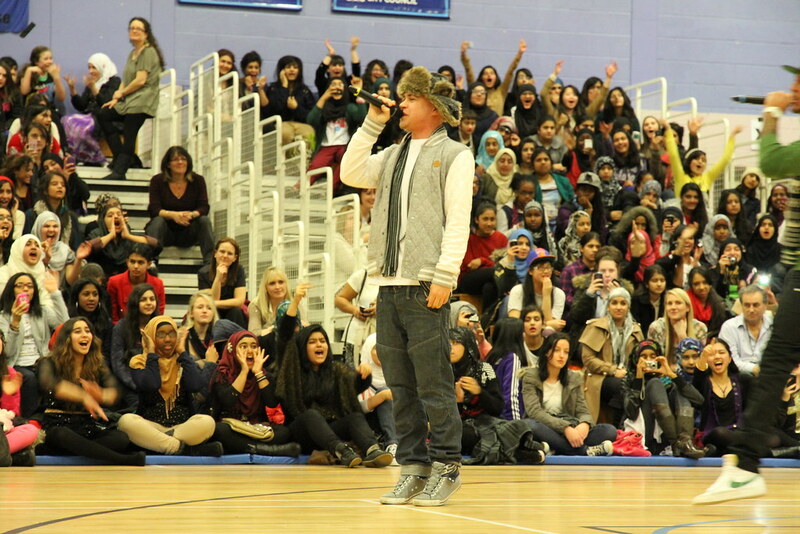 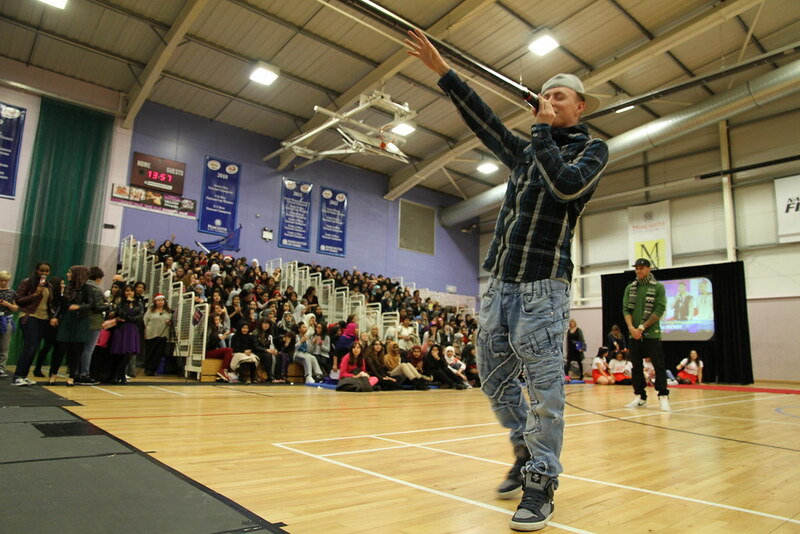 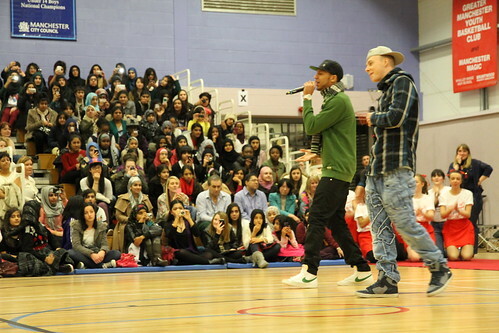 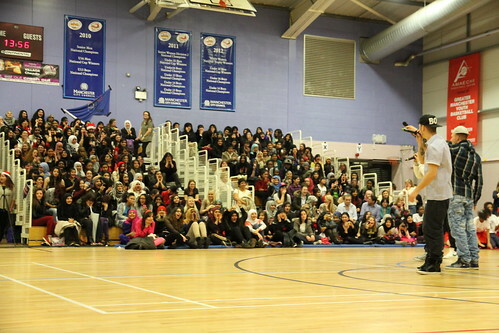 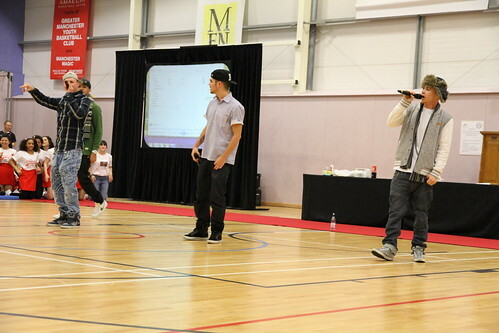 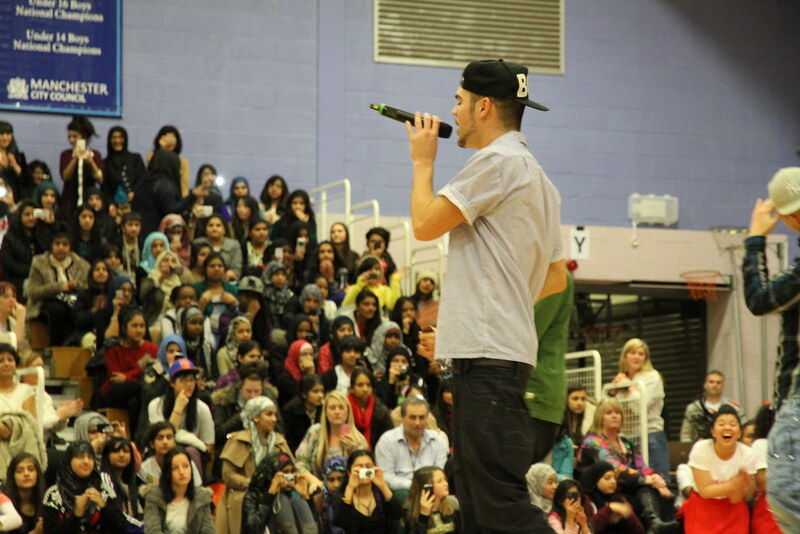 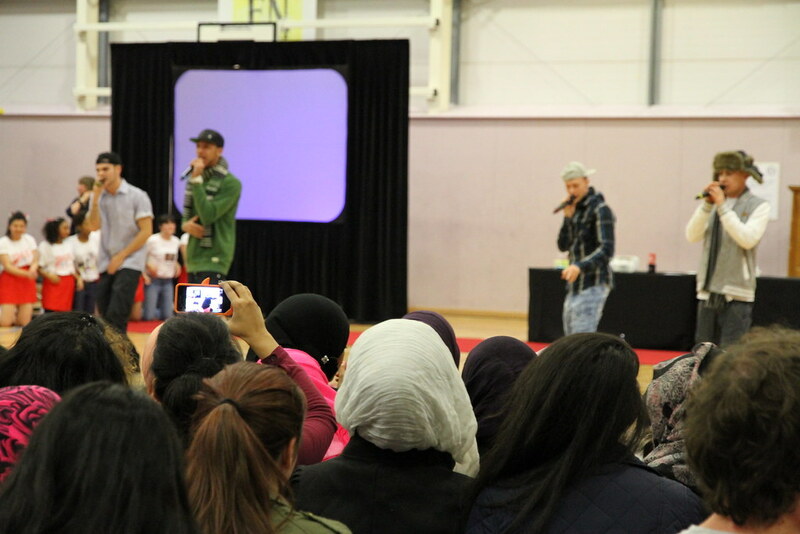 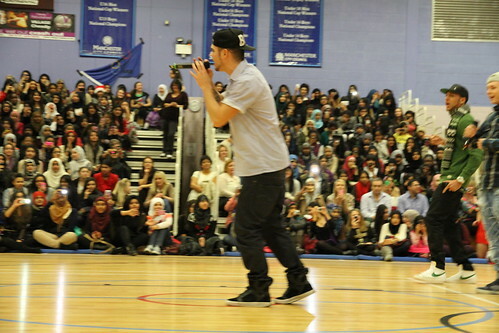 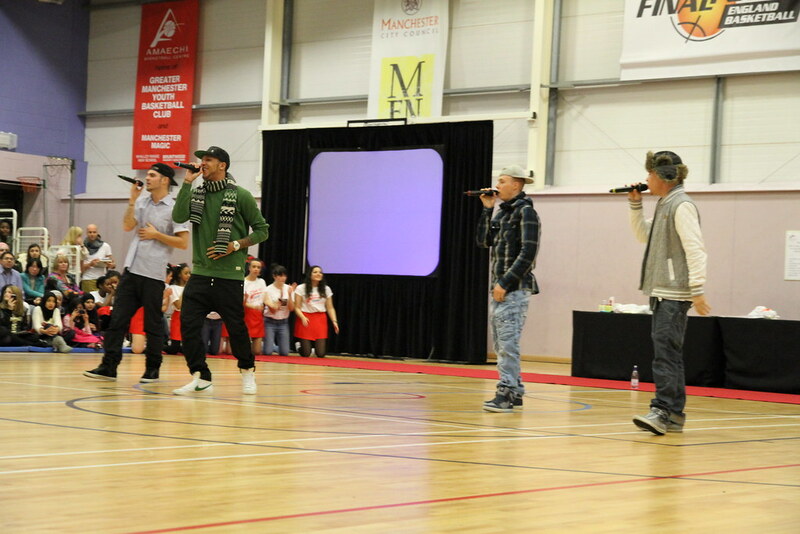 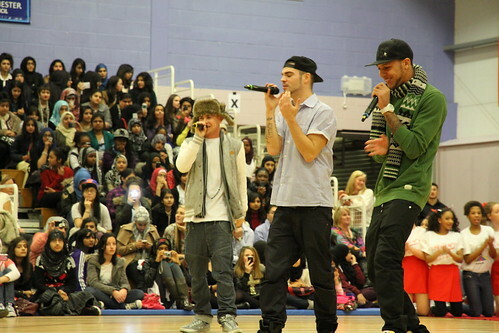 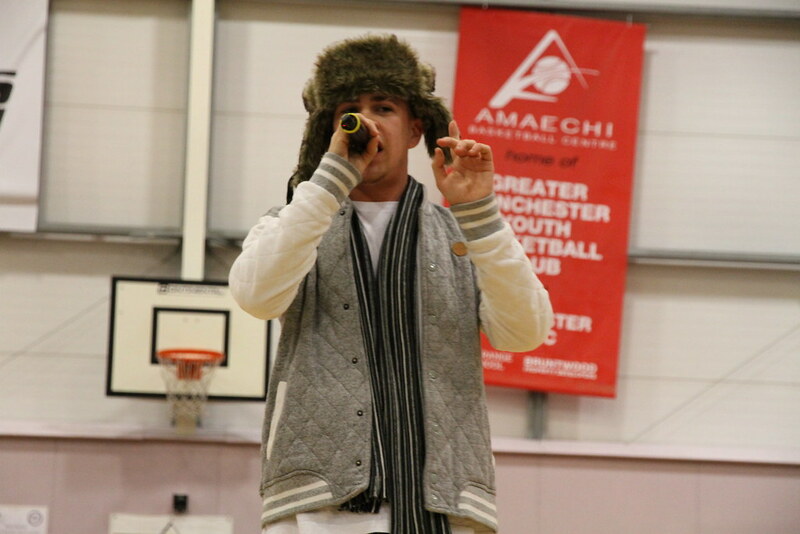 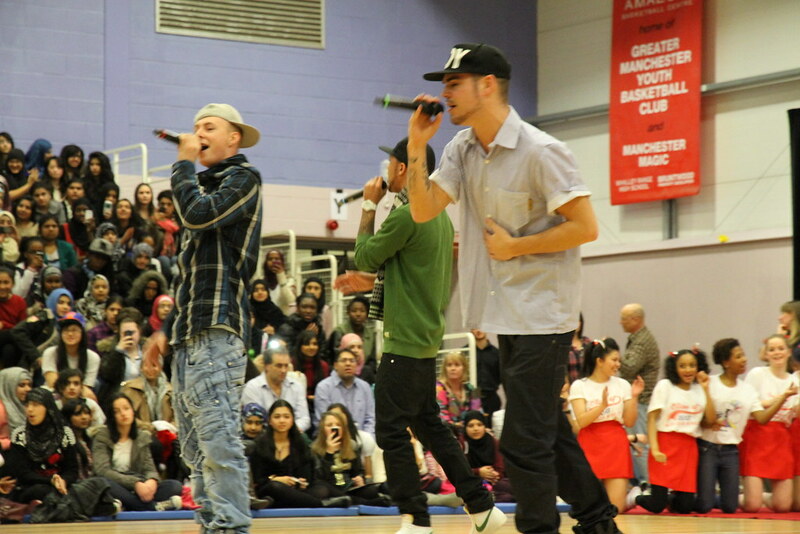 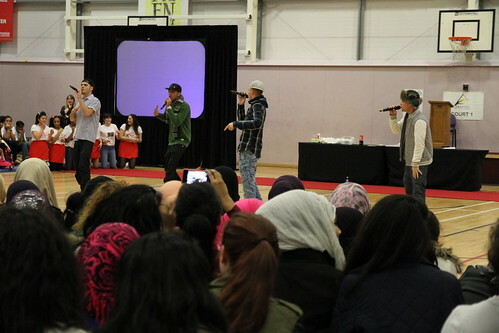 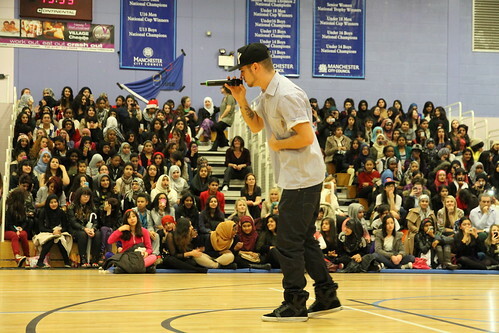 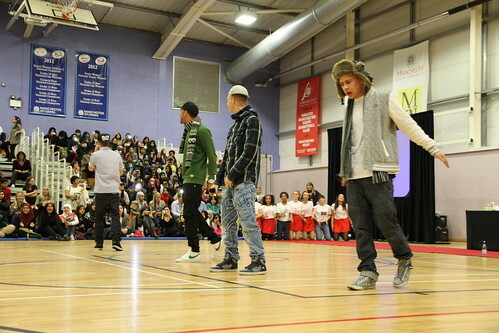 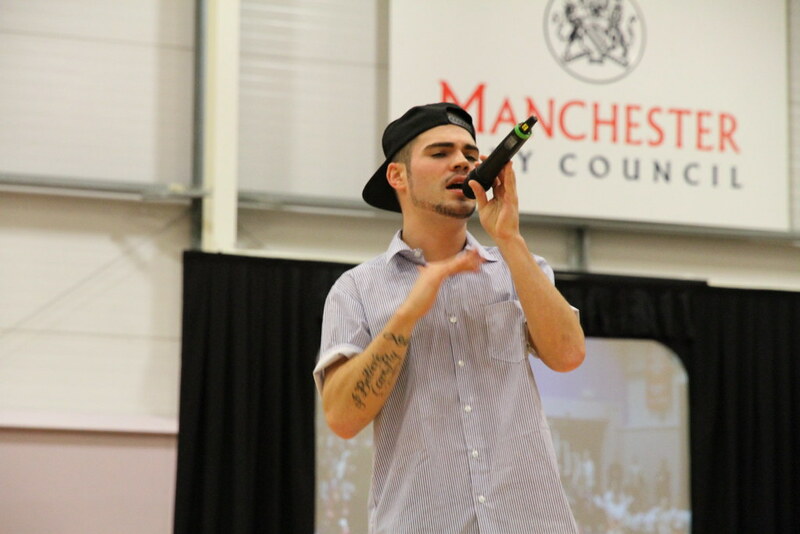 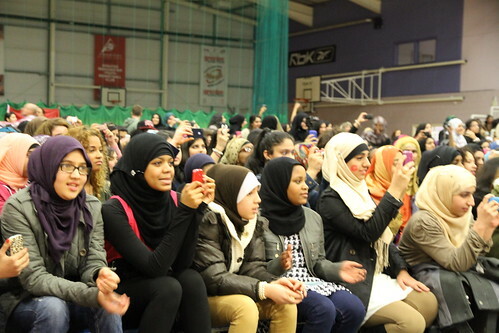 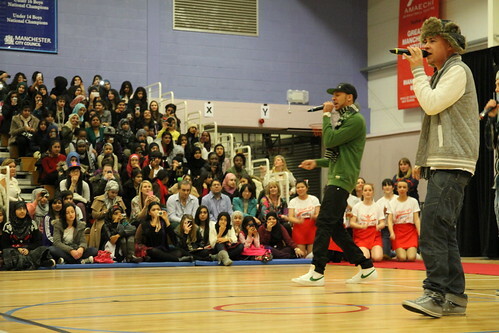 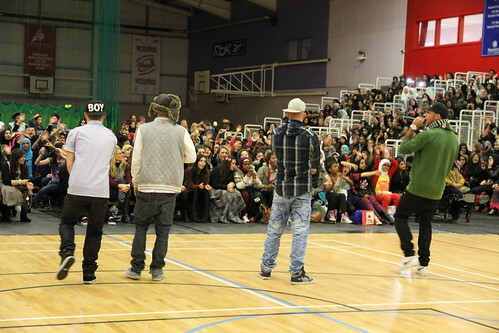 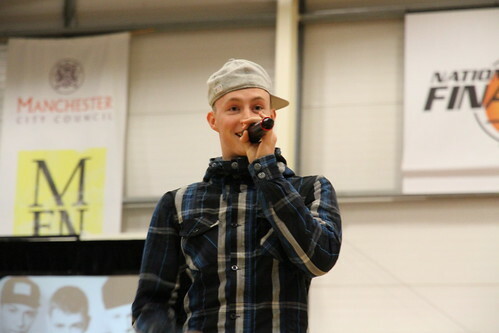 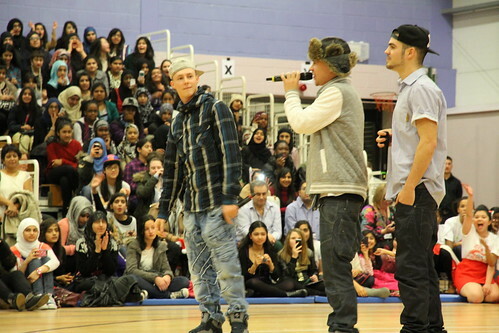 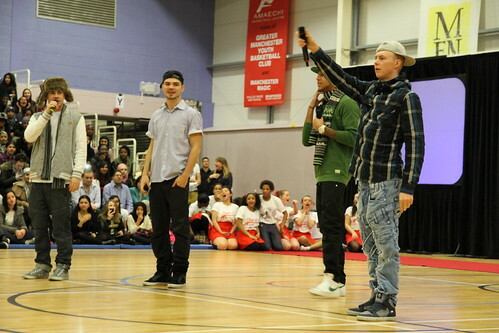 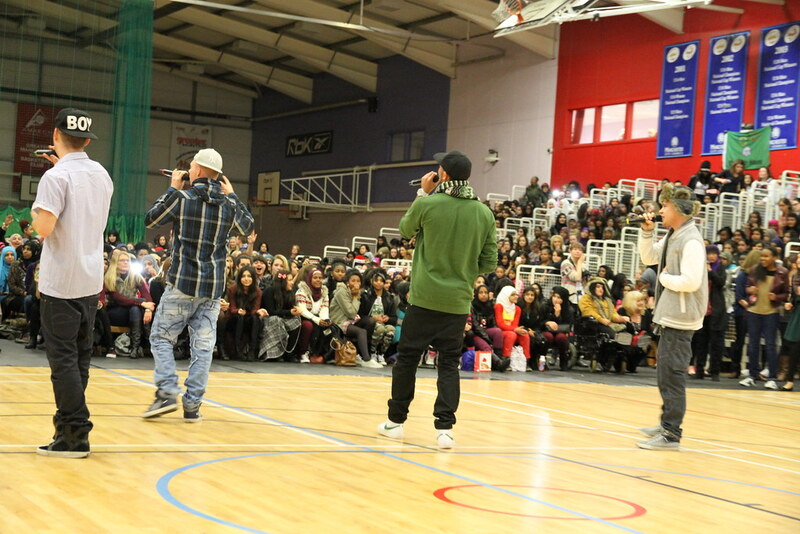 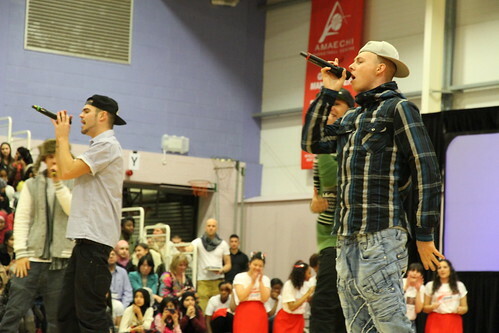 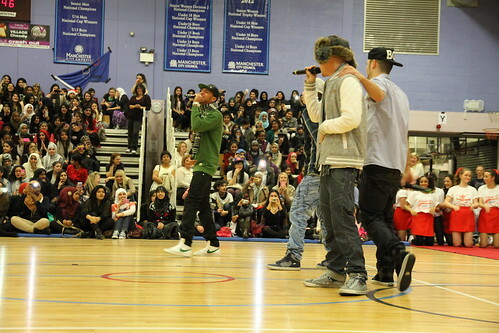 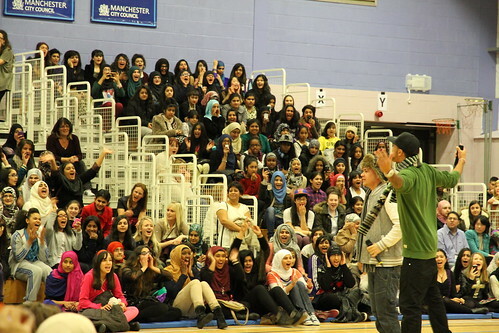 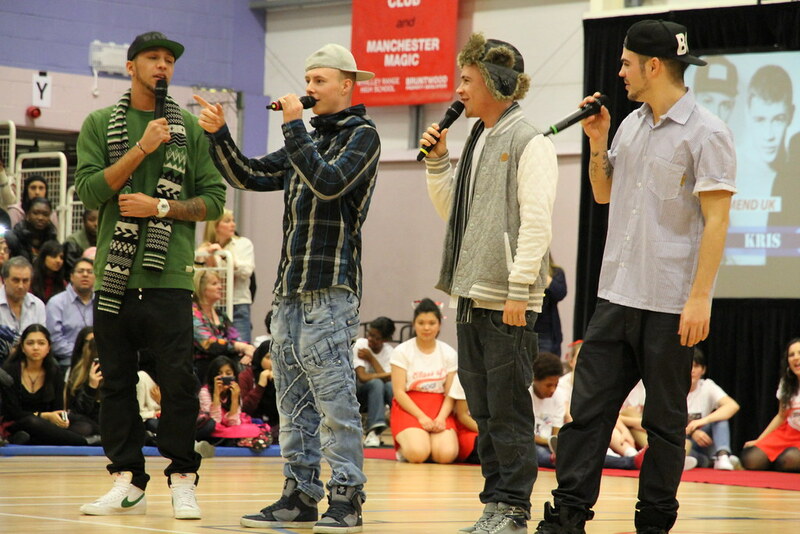 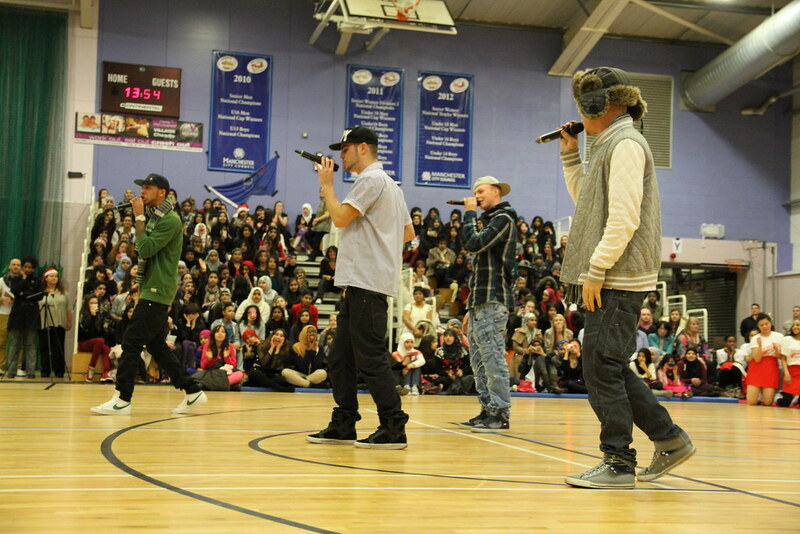 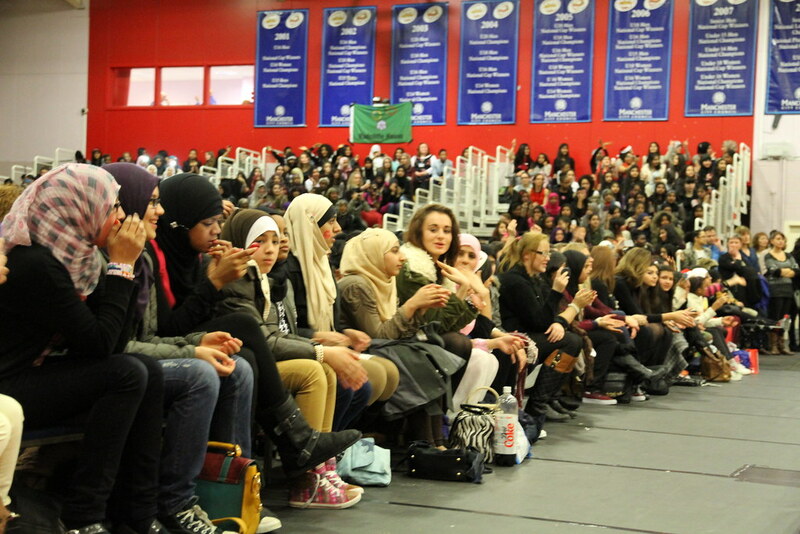 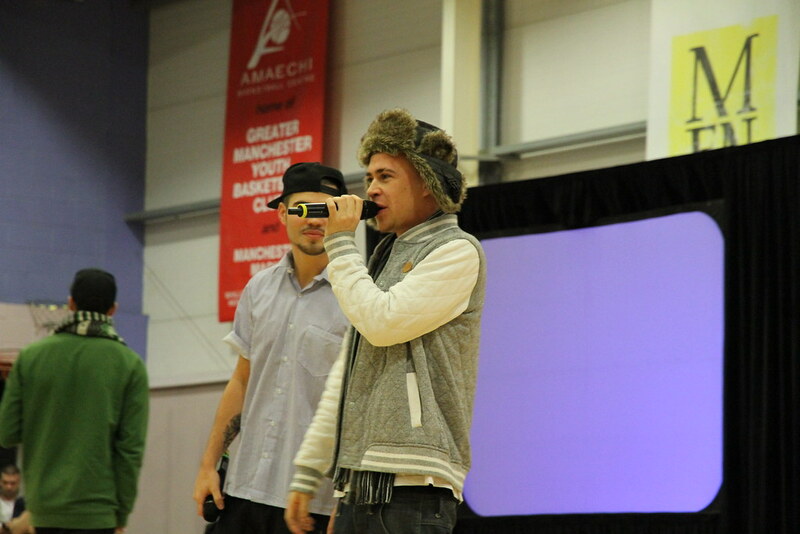 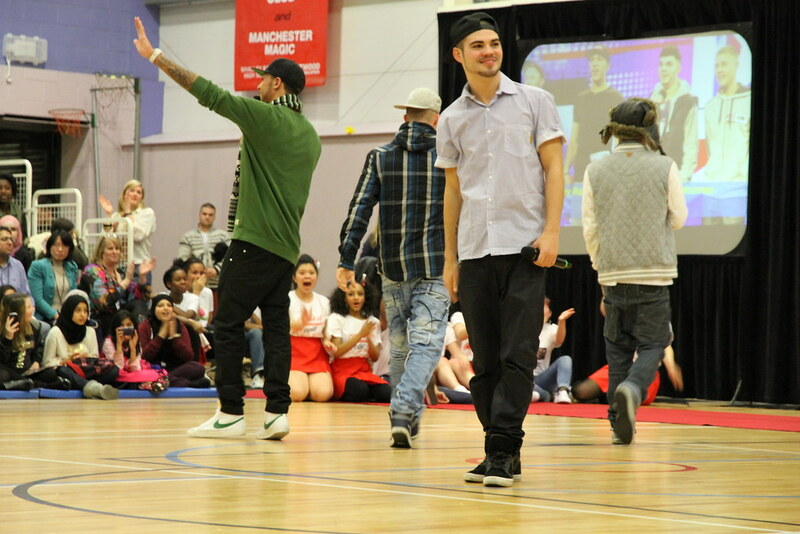 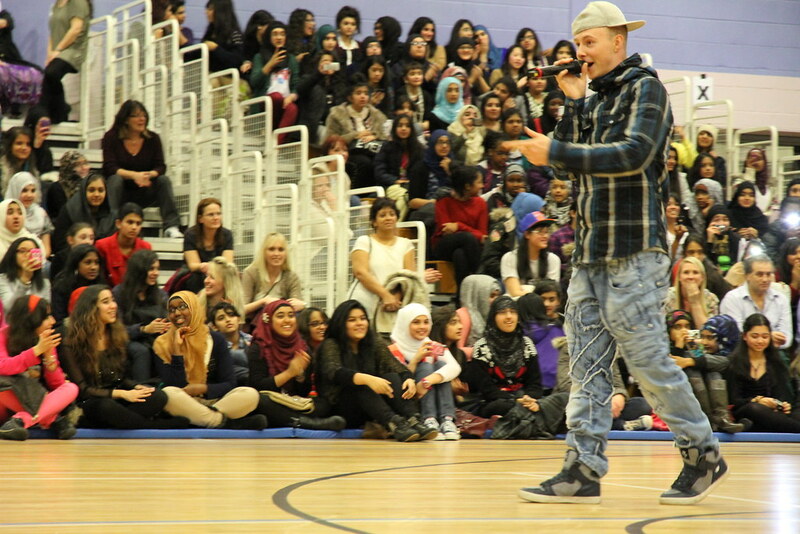 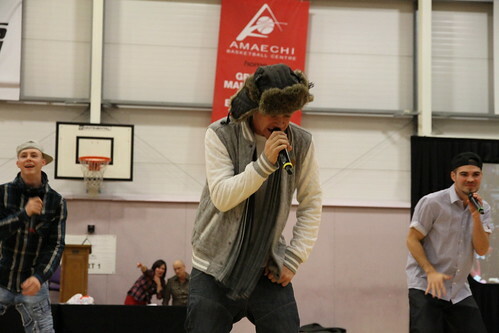 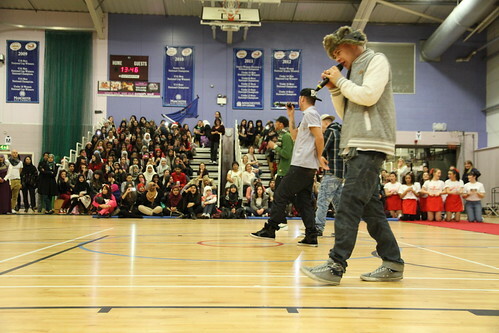 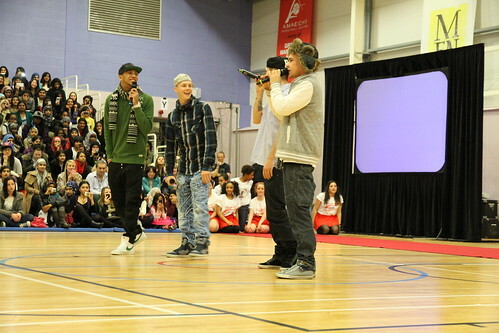 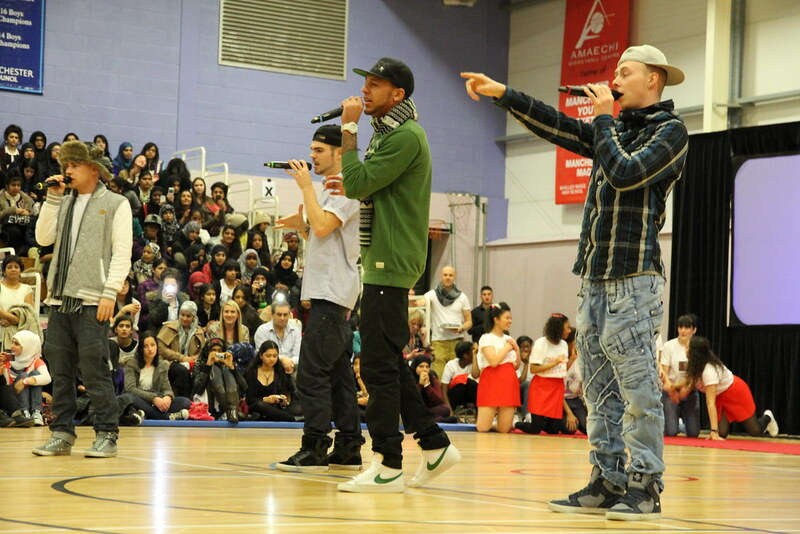 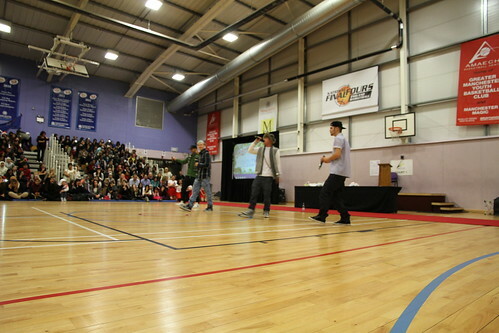 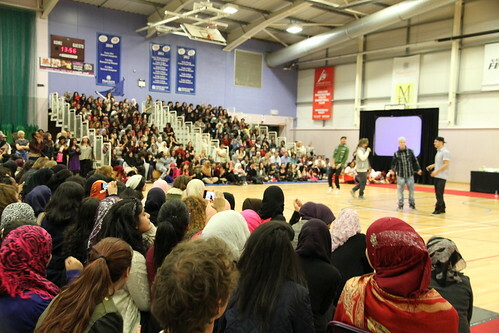 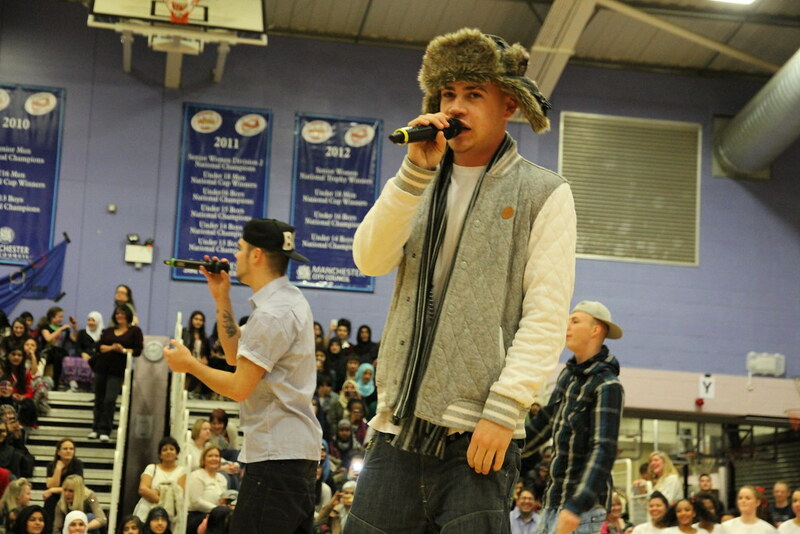 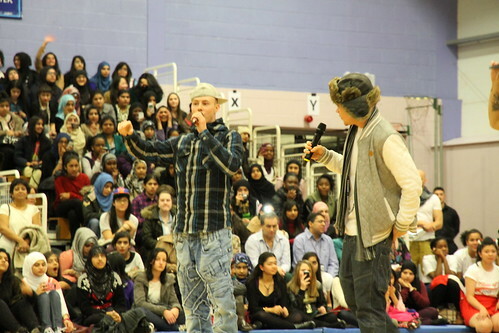 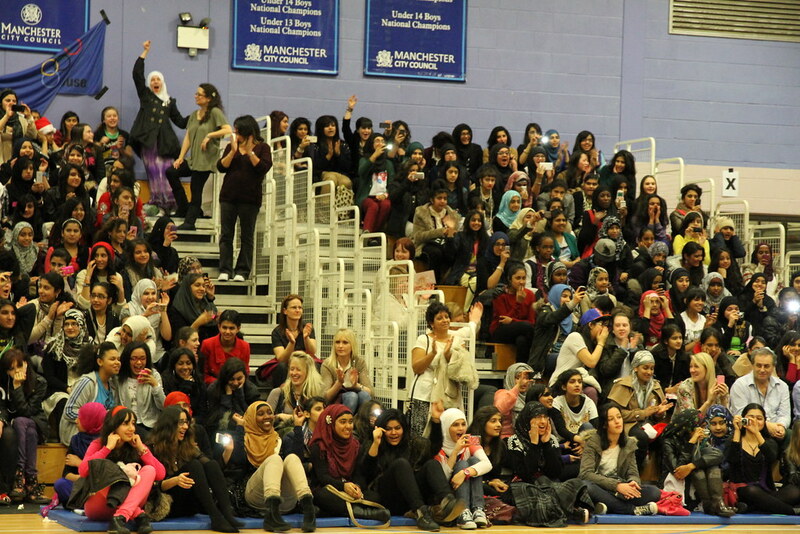 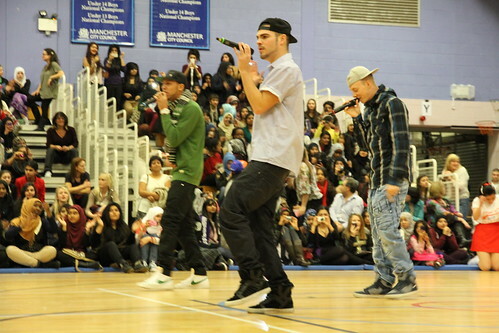 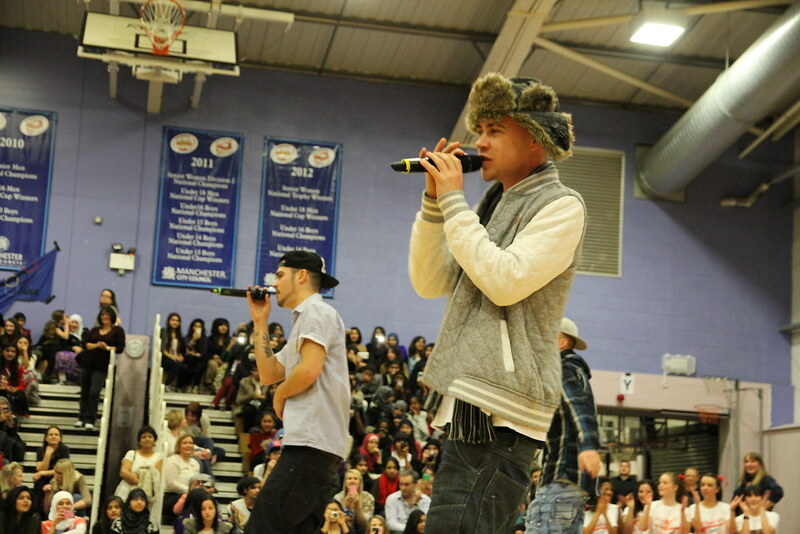 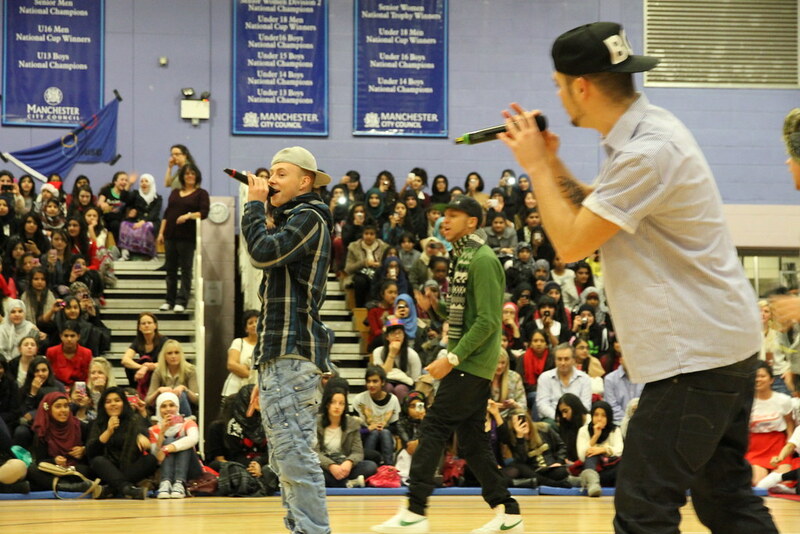 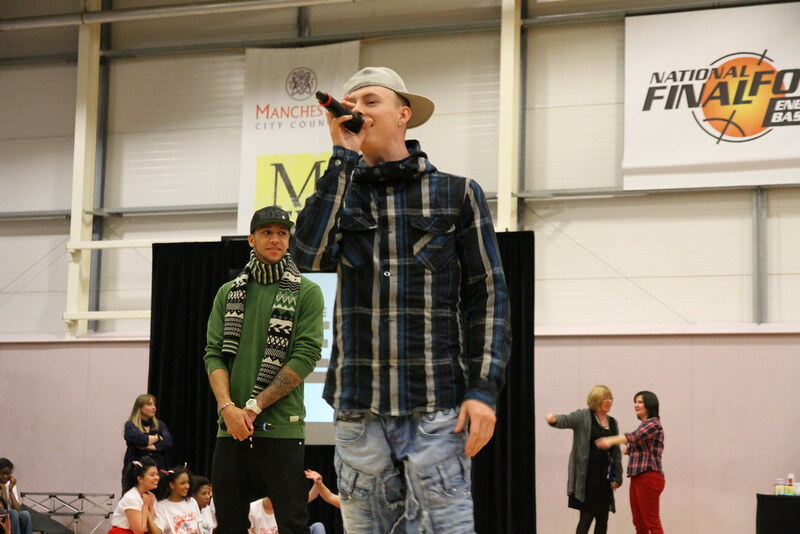 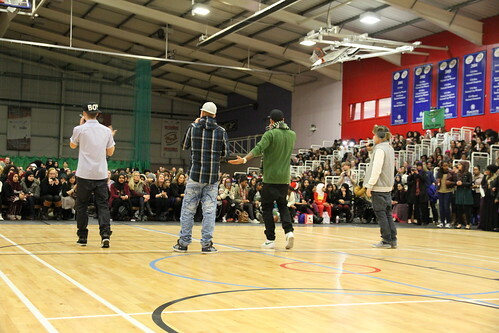 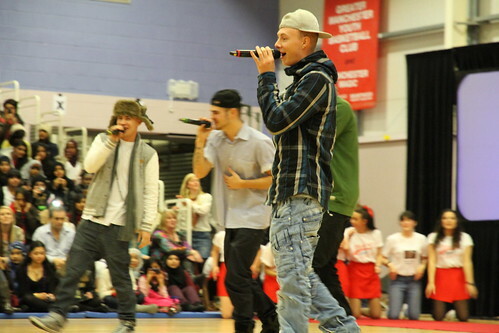 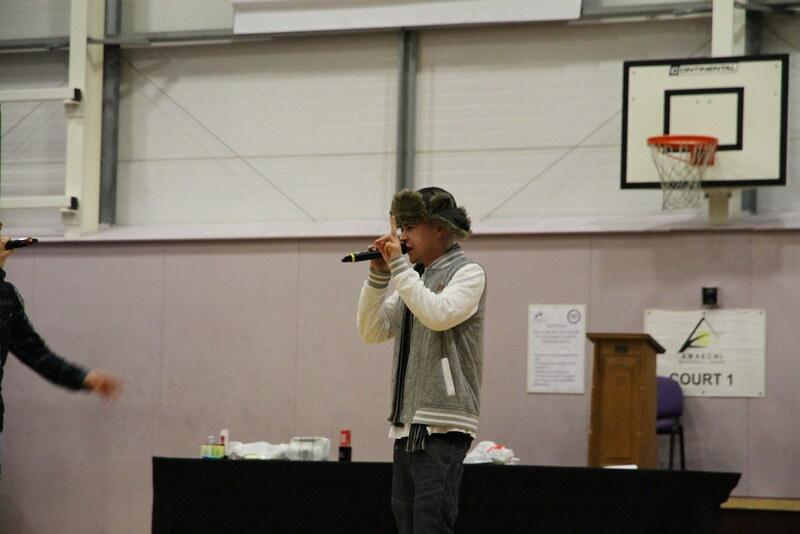 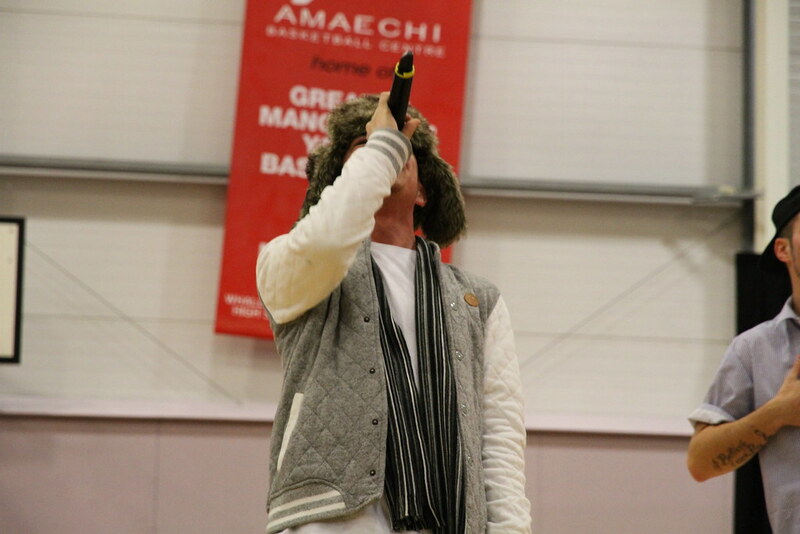 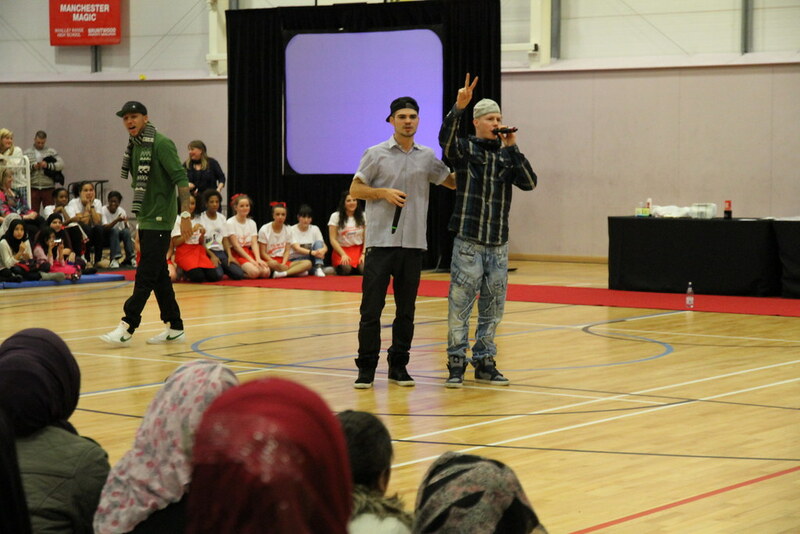 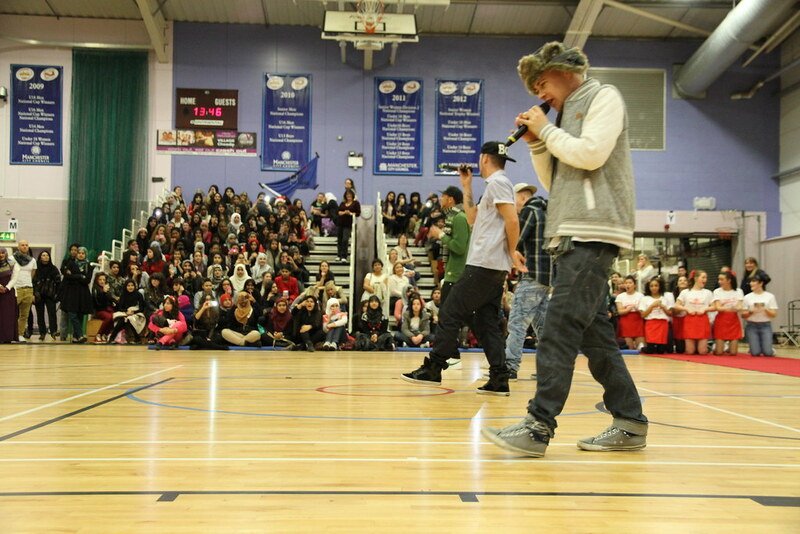 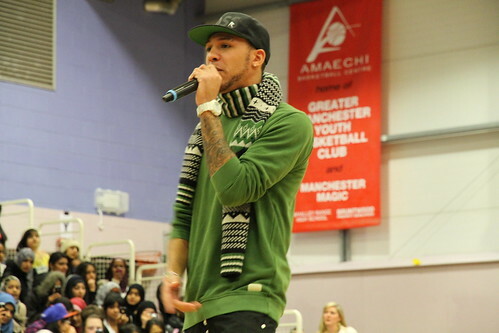 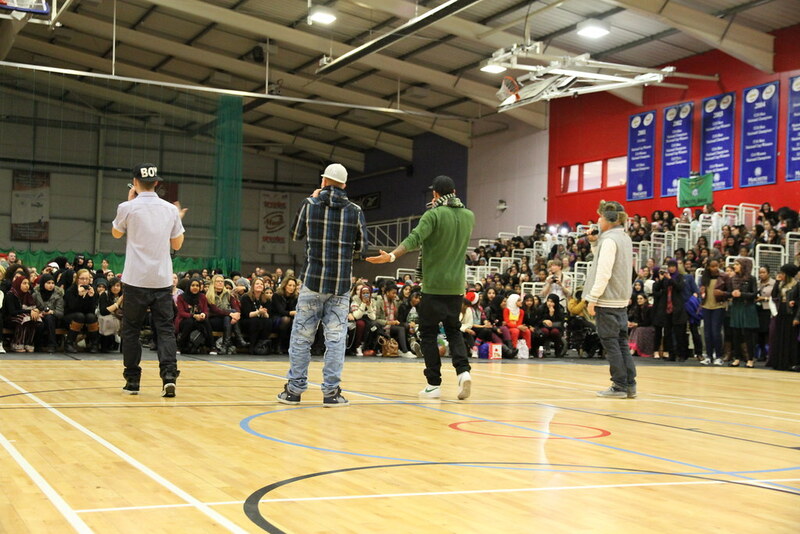 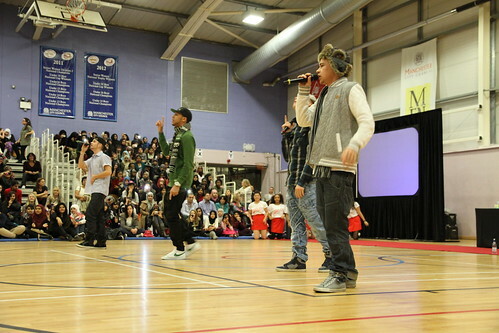 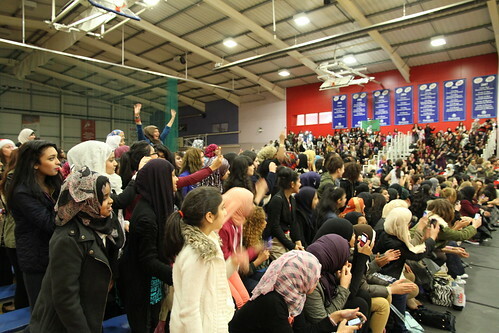 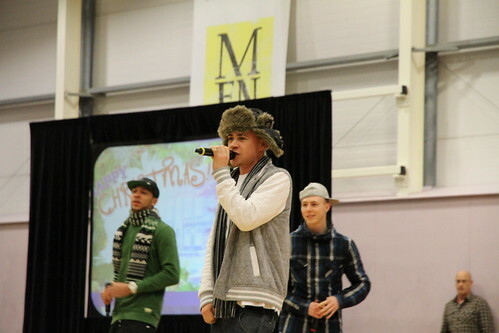 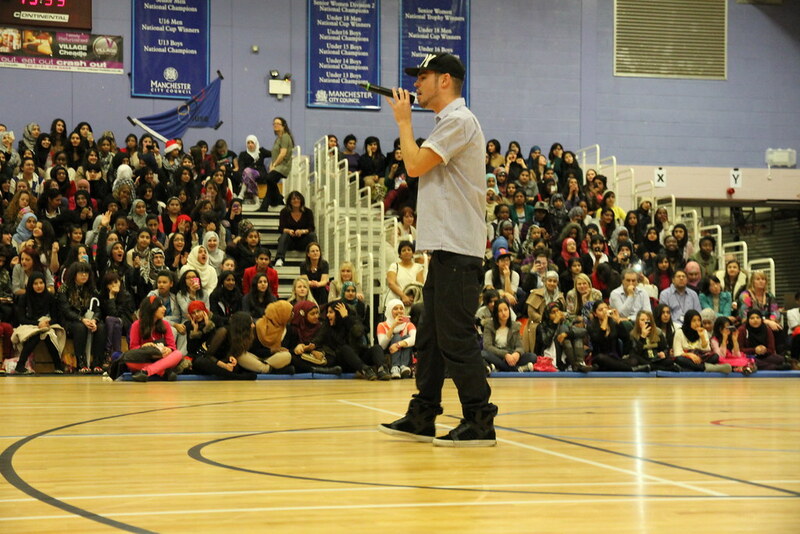 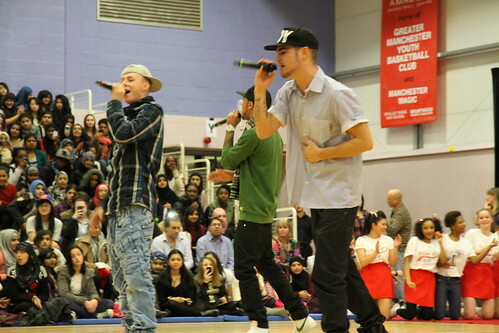 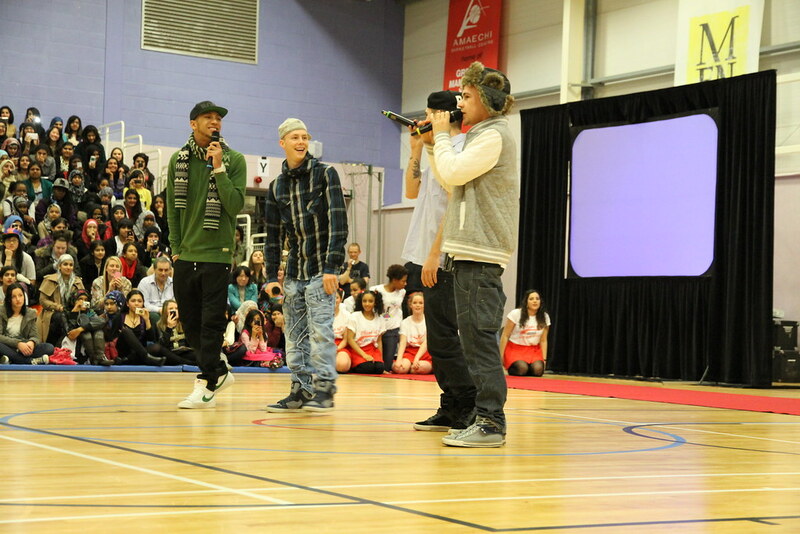 The Mend performed songs to a crowd of 1500 students and staff members, including their new single ’Lie to Me’. The lads also took time out to be interviewed by Range Radio presenters. Many thanks to The Mend for coming in to see us.